Interested in American politics, global affairs, political theory, public administration or public policy? If you like to explore theories concerning the ideal government and how power and resources are allocated in society, consider studying political science. You will gain a versatile set of skills that can be applied in a wide range of careers in federal, state and local governments; law; business; international organizations; nonprofits; campaign management; journalism; and teaching. You can choose to receive either a Bachelor of Arts or a Bachelor of Science degree in political science. With a Bachelor of Arts, you will gain broad knowledge of the political science discipline, and your studies will emphasize communication skills and the humanities. If you have an aptitude for math or an interest in political economy, public administration, public policy or other fields that require advanced quantitative skills, the Bachelor of Science is the way to go. We offer both a Bachelor of Science and a Bachelor of Arts in political science. Several of our students have presented their research at leading political science conferences. Political science faculty have authored or edited nearly four dozen books on topics such as democratization, Latin American politics, John Adams, public budgeting and ethnic conflict. Our graduates have carved out successful careers in law, government, journalism and teaching. 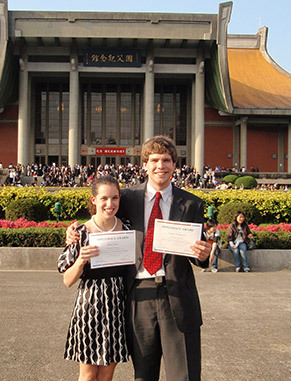 Each year, nearly 40 Clemson students participate in Model U.N. conferences across the nation. Political science majors enjoy many small classes that foster research, critical thinking, student participation and faculty-student interaction. With our Bachelor of Arts, you’ll have a strong focus on arts and humanities courses and will be required to choose a minor. In our Bachelor of Science you’ll choose one of our five concentration areas. American Politics Concentration (B.S. ): Focus on national and subnational institutions at the state and local levels in the U.S. government, as well as political behavior such as interest groups, social movements, political parties and elections. Global Politics Concentration (B.S. ): Gain an understanding of the politics and cultures of different countries, and acquire an in-depth understanding of the interactions among states and non-state actors. Political Economy Concentration (B.S. ): Study the linkages between politics and the economy to learn the motivations of human interactions along with who gets what and how regarding power and resources in society. Public Policy Concentration (B.S. ): Learn about the core theories and frameworks that explain the policy process at the national, state and local levels in American politics. Public Administration Concentration (B.S. ): Study the core political roles of agencies, elected officials, bureaucrats and nonprofit organizations that carry out the administrative functions in public policy implementation, evaluation and service delivery for governments. Political Science: American Politics Concentration, B.S. Political Science: Global Politics Concentration, B.S. Political Science: Political Economy Concentration, B.S. Political Science: Public Administration Concentration, B.S. Political Science: Public Policy Concentration, B.S. Political science majors get a chance to engage in real-world global and political issues, giving a voice to the next generation of leaders. You’ll get hands-on experience with your peers, learning more about democratic government, public policy and global issues through projects like Model U.N. and honor societies. Spend a month in Serbia and travel through Europe studying its troubled history and current developments and culture. Our students say it’s one of the most intellectually and emotionally challenging experiences they have ever had. 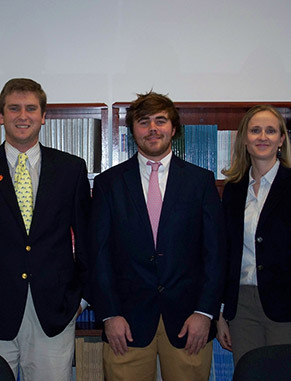 Pi Sigma Alpha, Clemson’s political science honor society, stimulates scholarship and interest in political science, promotes extracurricular activities, and organizes seminars, conferences, discussion groups and publications. 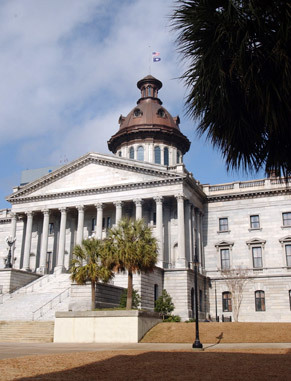 Each semester, students attend the fall and spring sessions of the S.C. Student Legislature. This organization aims to educate students about the functions of democratic government and encourages student debate on public policy issues. 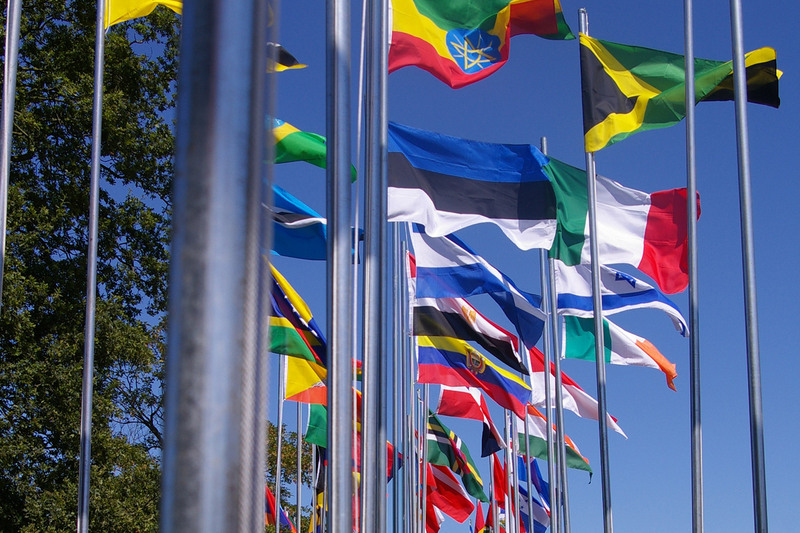 Political science students can not only choose to participate as delegates in Model U.N., they often travel nationally and internationally to compete against other collegiate delegations. They can also lead a High School Model U.N. forum at Clemson. Your college decision isn't really about the next four years. We get it. It's about what doors are opened by your degree and whether those opportunities are what you had envisioned for yourself. Here's a snapshot of what life after graduation looks like for some of our most recent students. Office of the Governor, S.C.
Used with permission from the University of Tennessee. Have more questions or want more information? Fill out the form below, which goes directly to the following department contact. If you’d also like to receive general University information from Clemson’s admissions office, please follow the link to the right and sign up to join our mailing list. Clemson moments are the best moments.